A captivating sunset | Steer Forth! A captivating sunset for Sunday Scribblings. 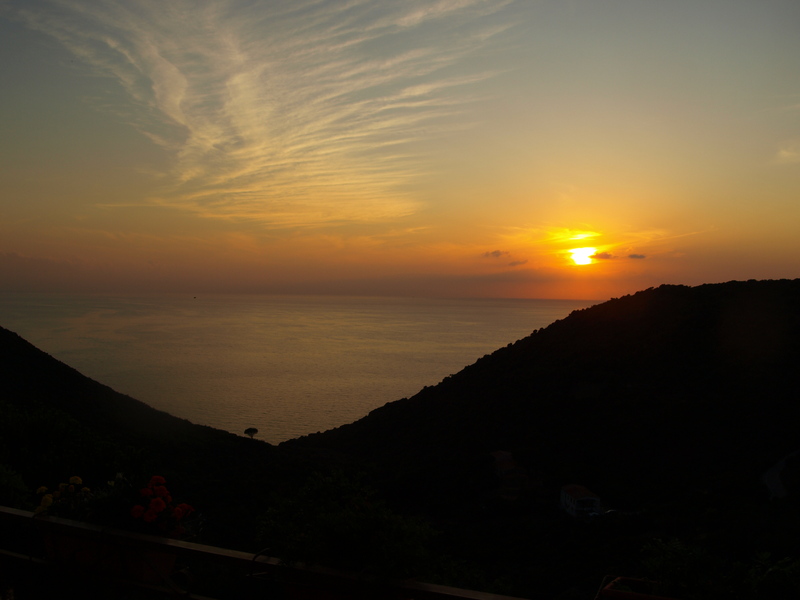 Picture taken from Villa Rita on the island of Elba, Italy. I find sunsets captivating and this one is beautiful! Thank you for sharing it with us! And a lovely place to be captivated, too! Well, it’s a nice photograph. Beautiful and yes! Very captivating! If you want to captivate this girl, just add a cold bottle of beer to that sunset and I’m good to go! What a brilliant shot. Almost took me there!